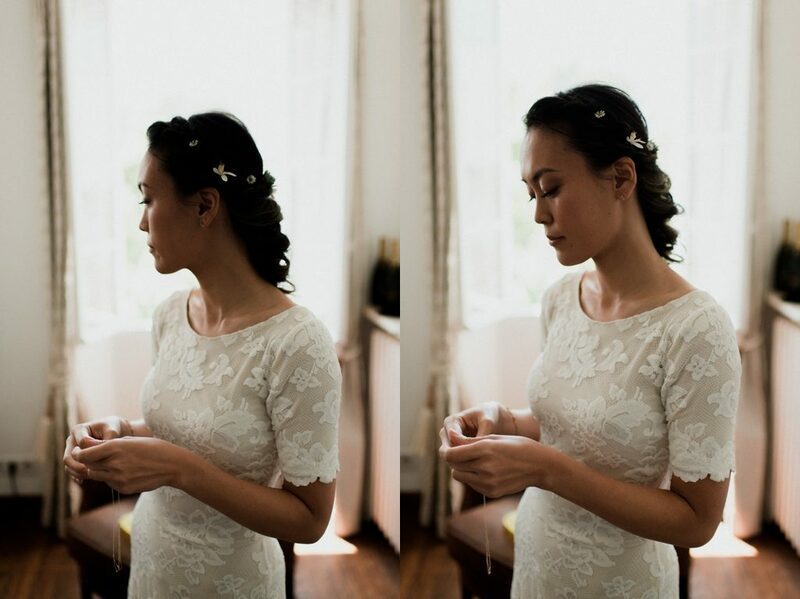 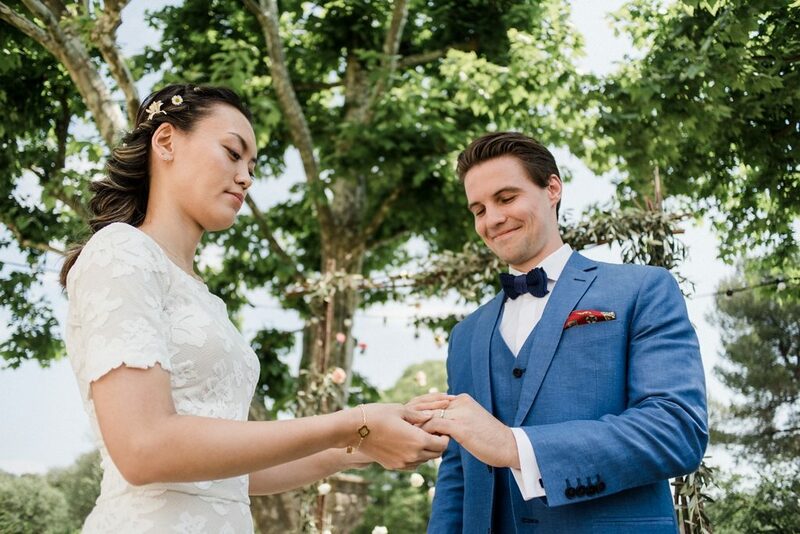 Reina is Japanese, Tomas is Finnish, they both live in Singapour. 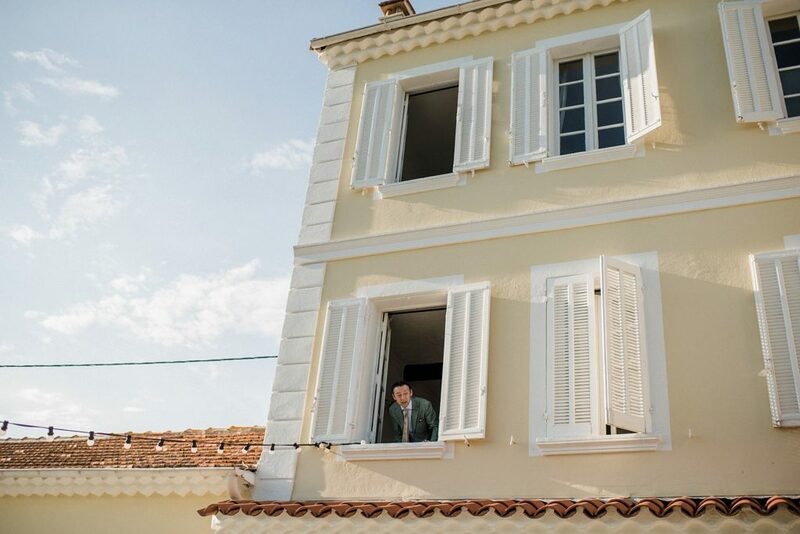 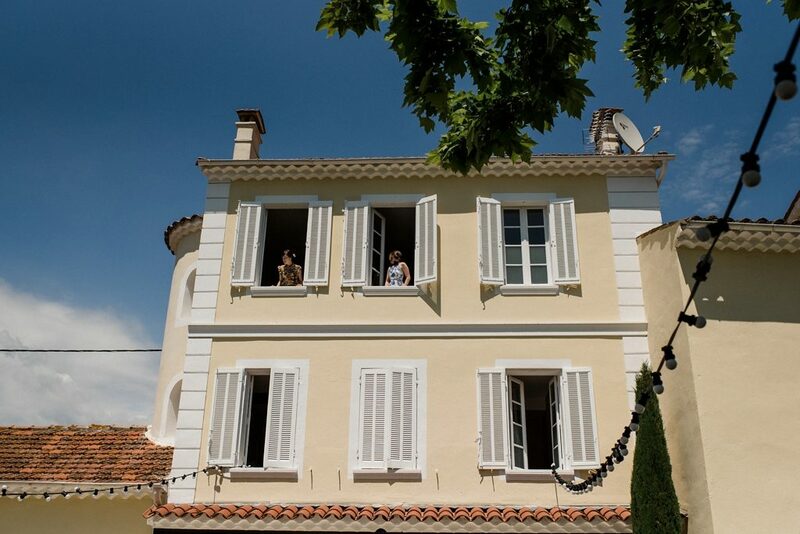 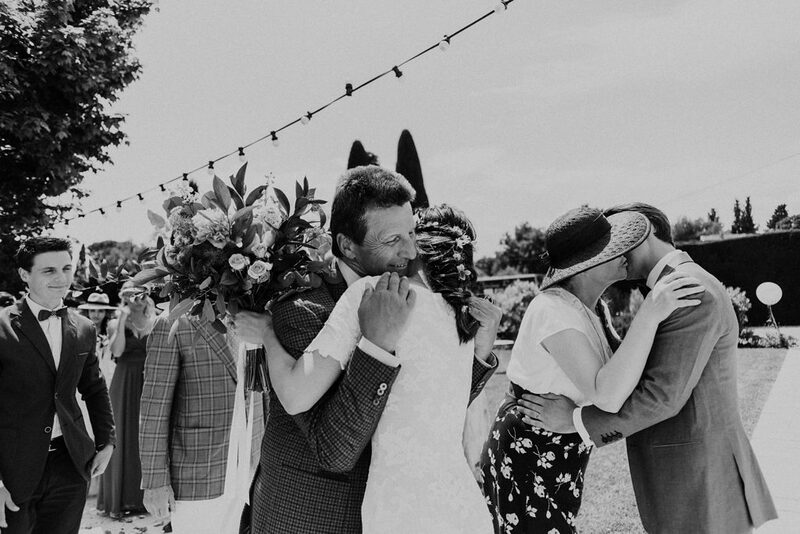 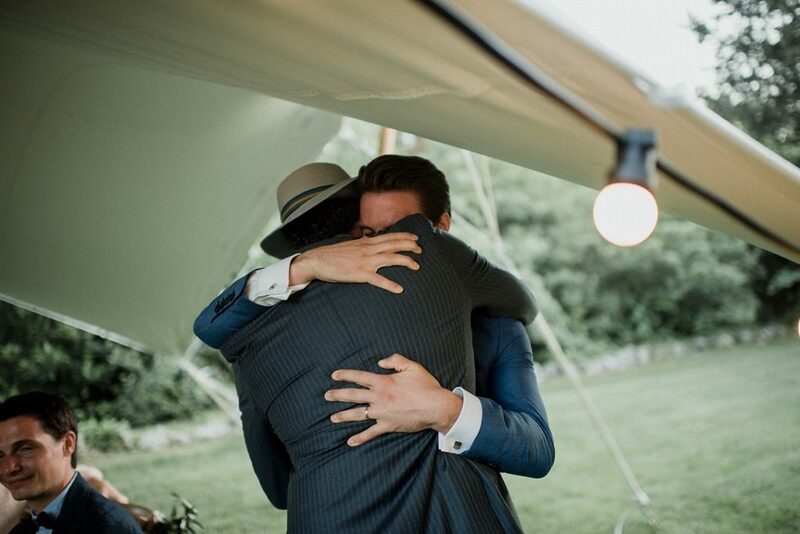 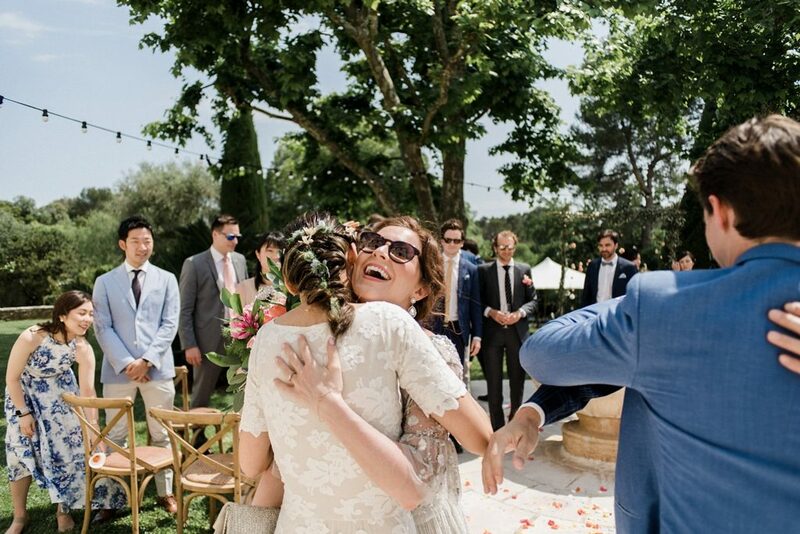 They decided to go to South France with their family and closed friends to celebrate their love. 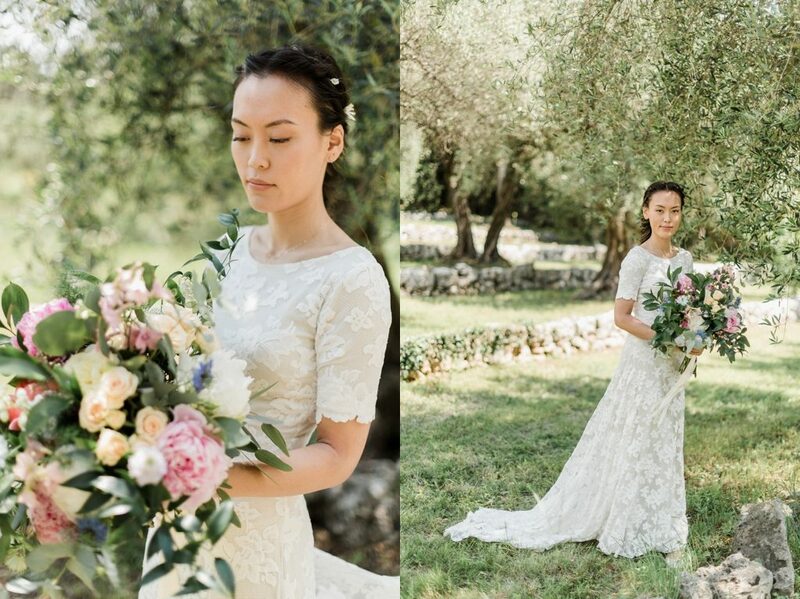 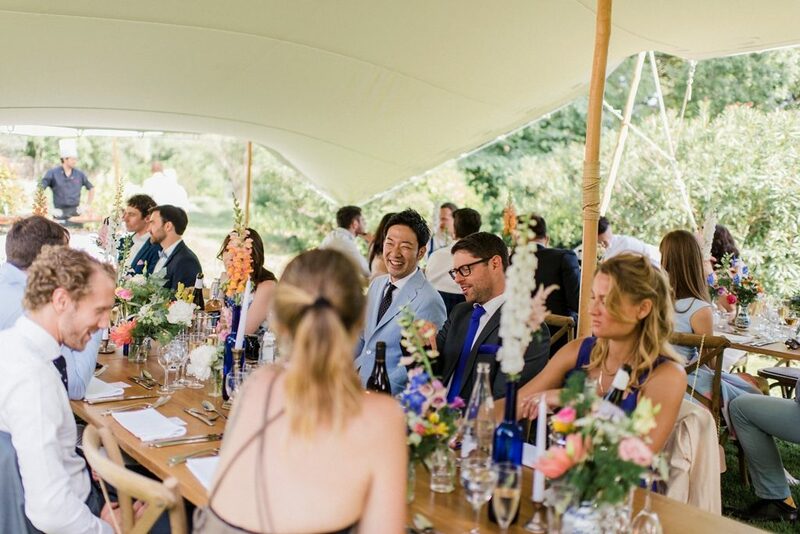 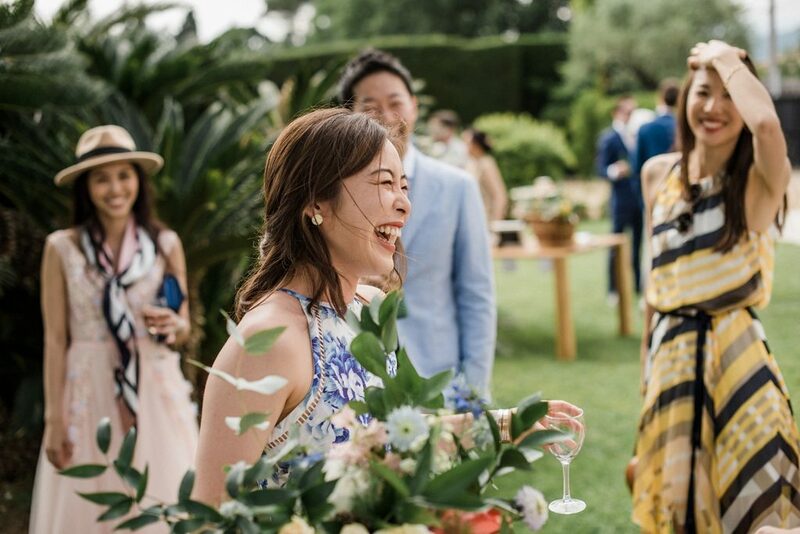 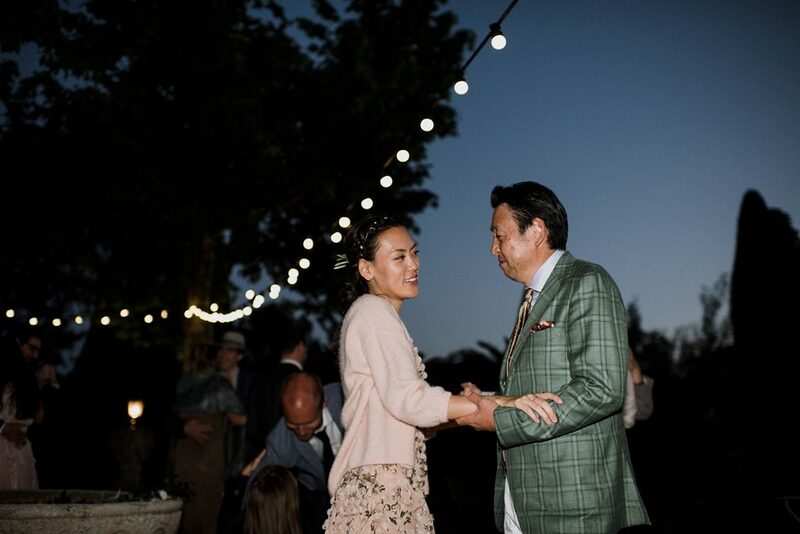 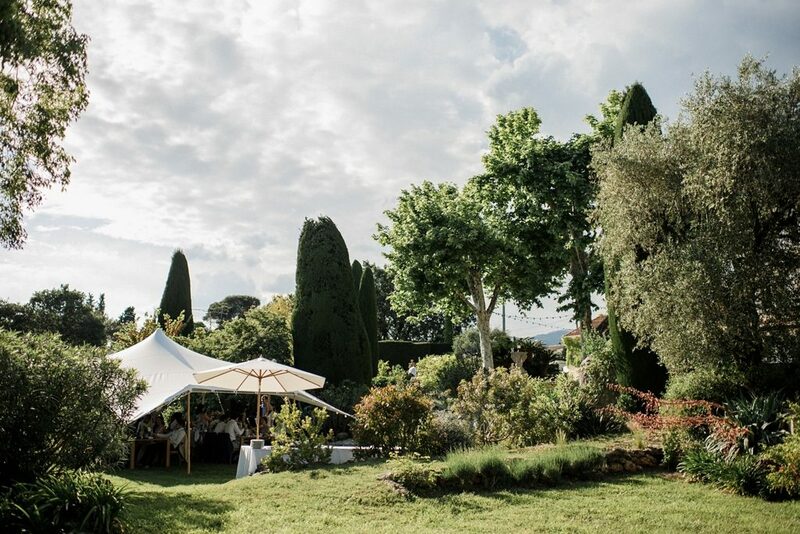 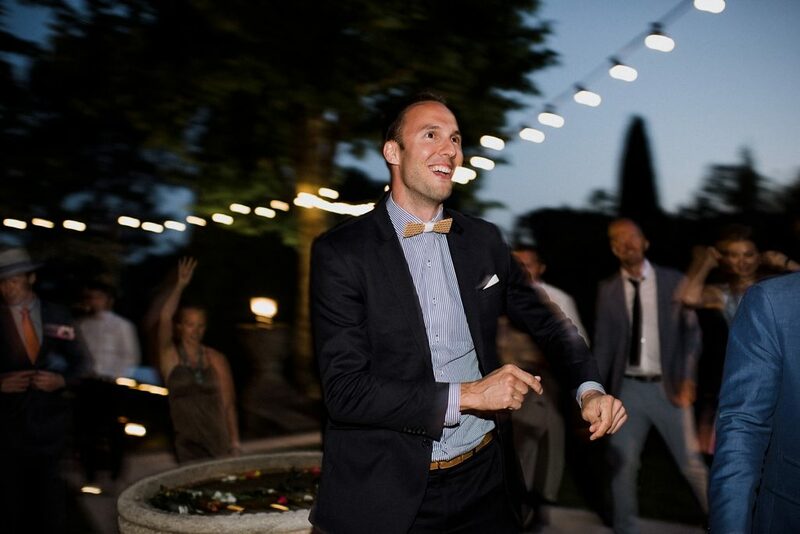 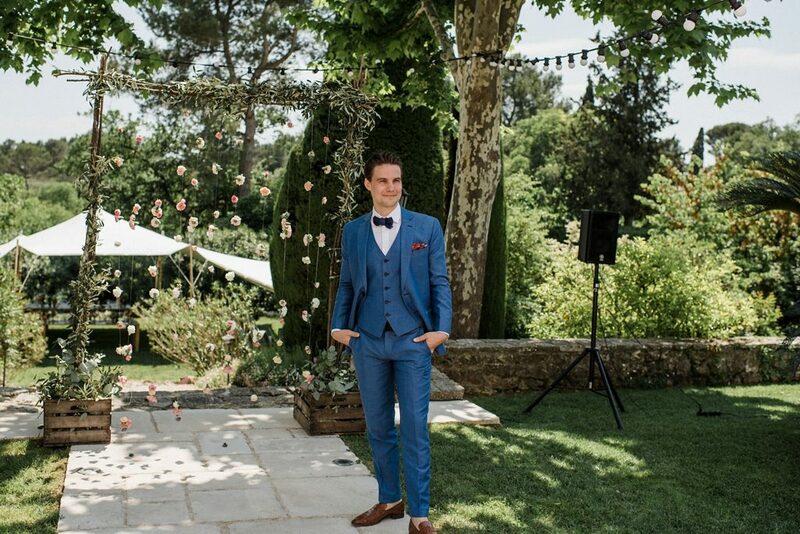 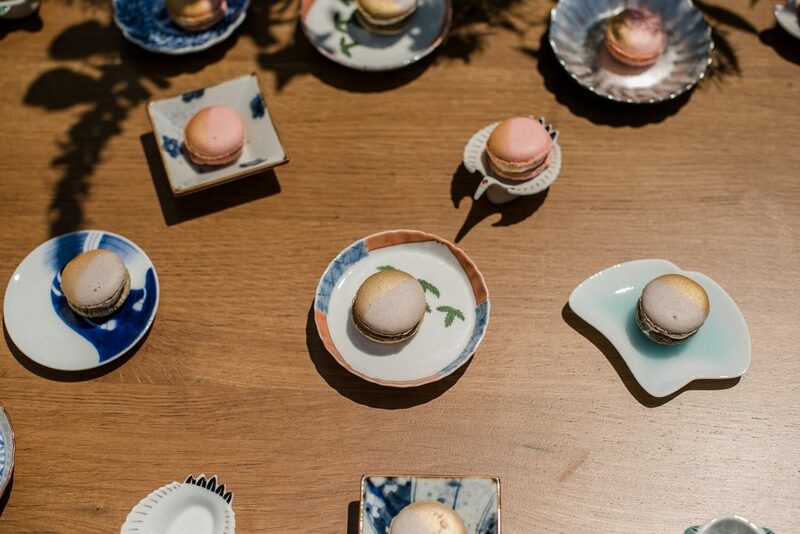 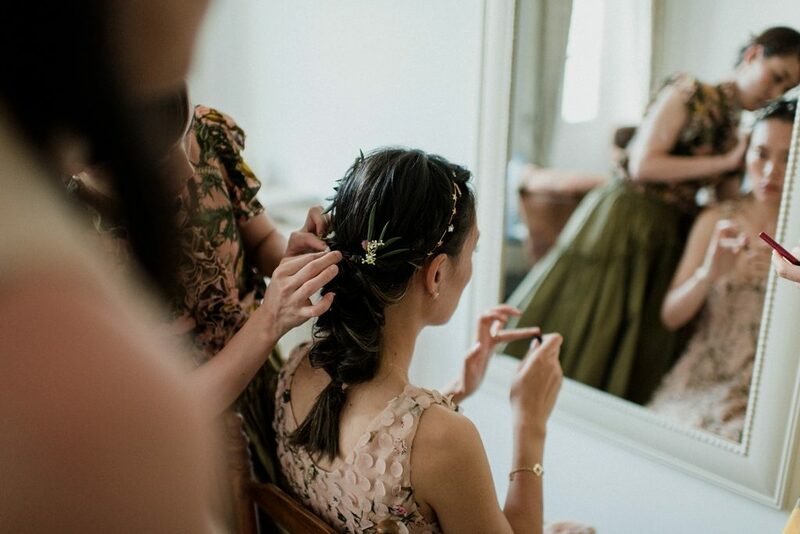 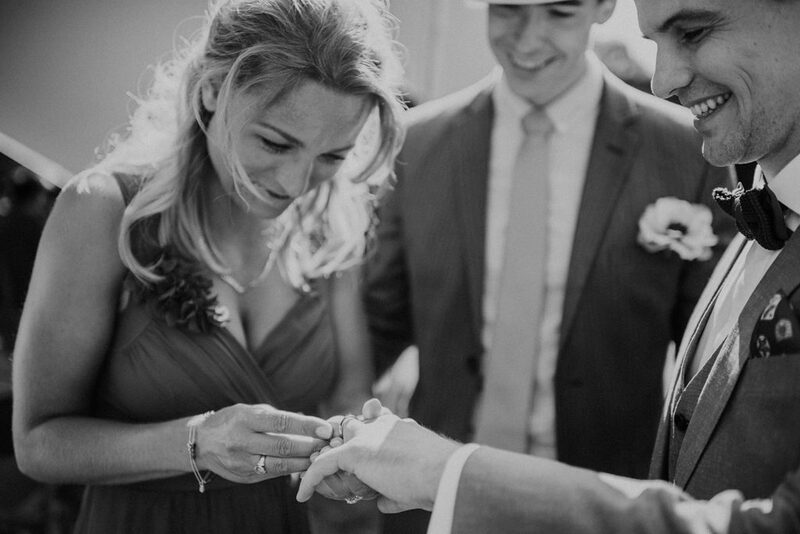 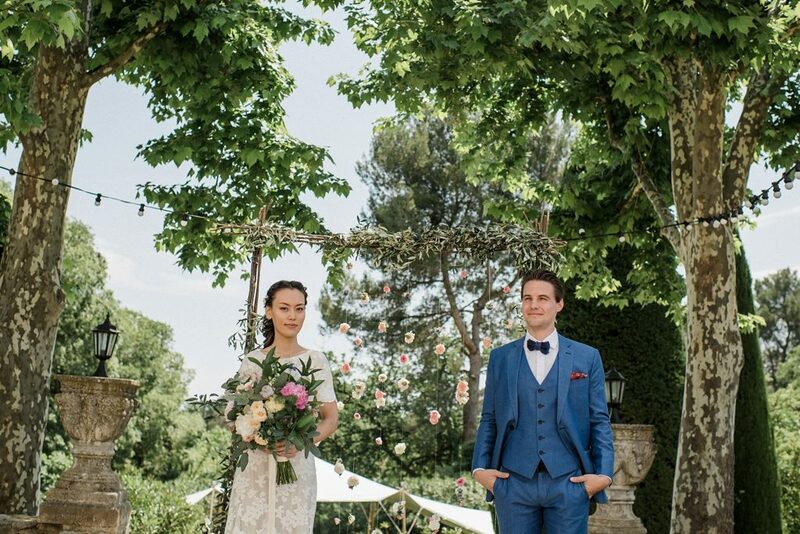 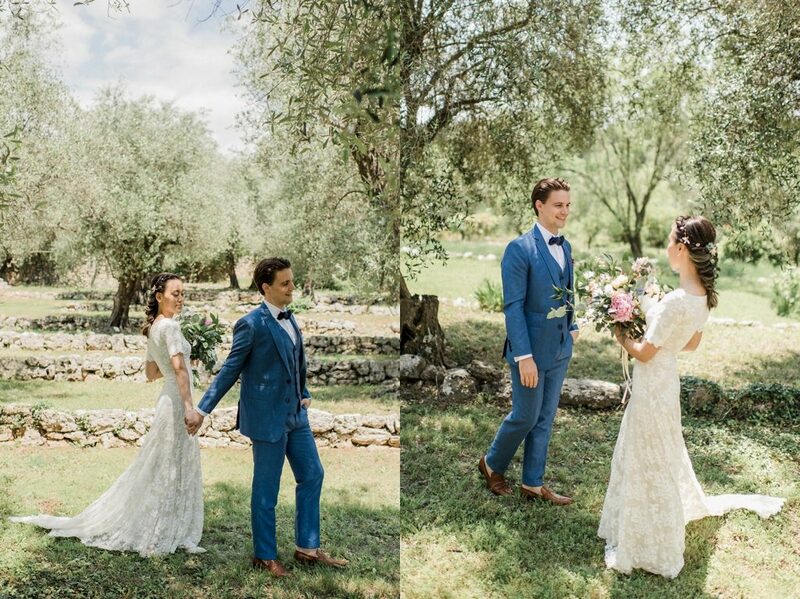 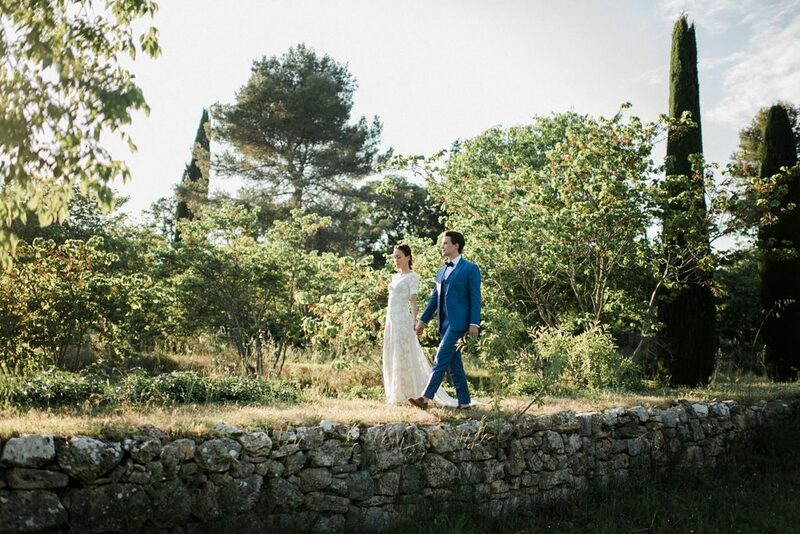 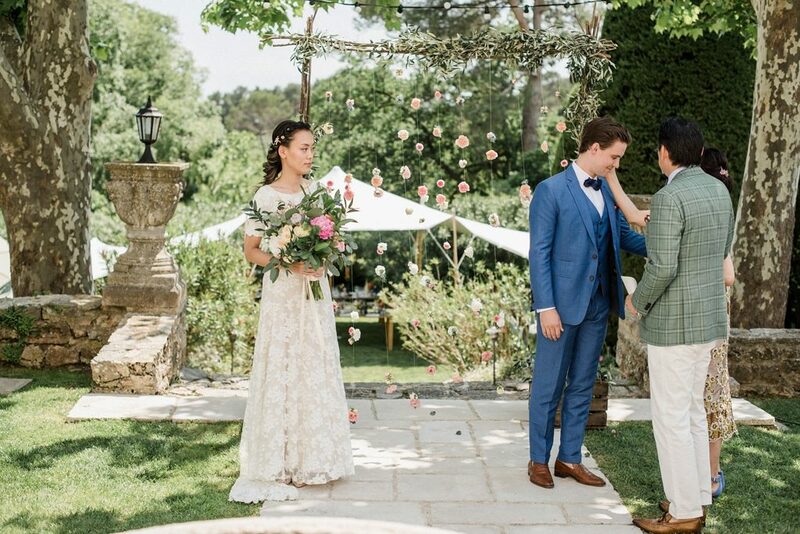 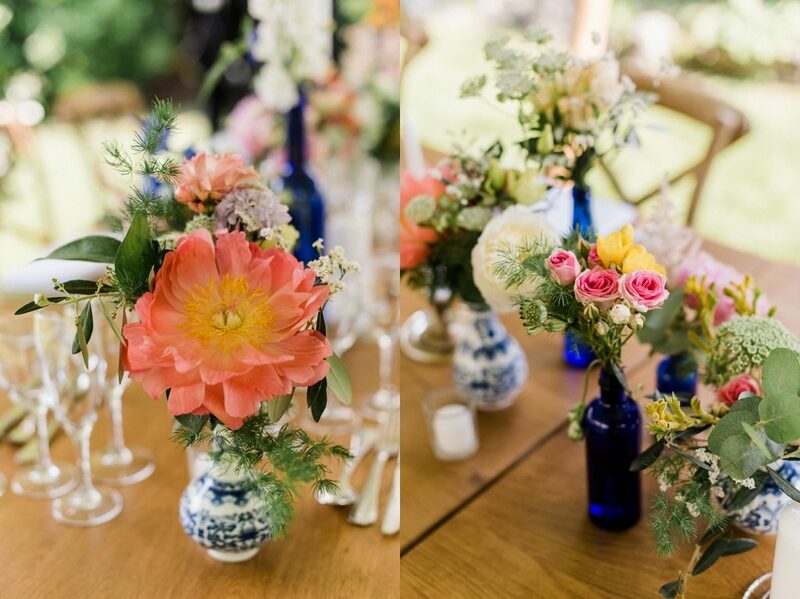 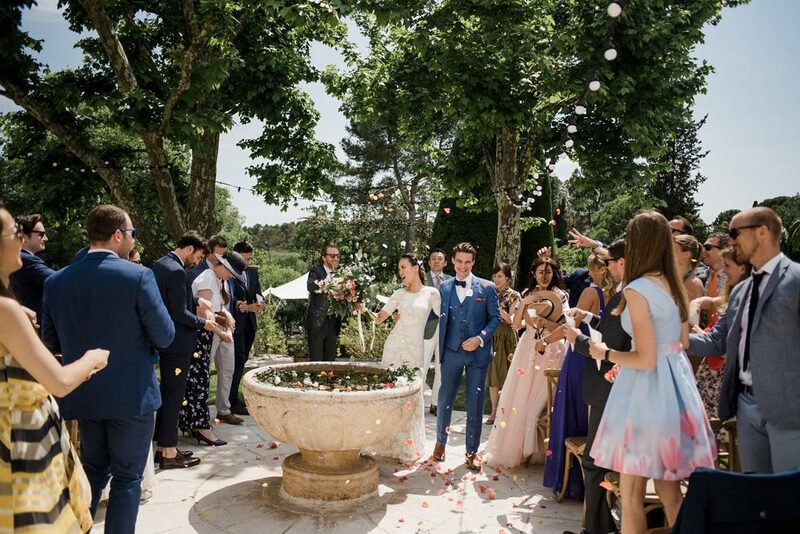 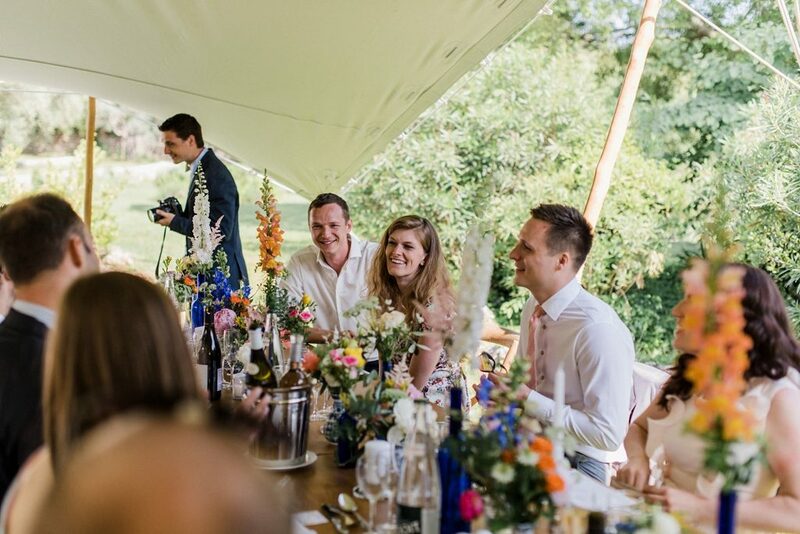 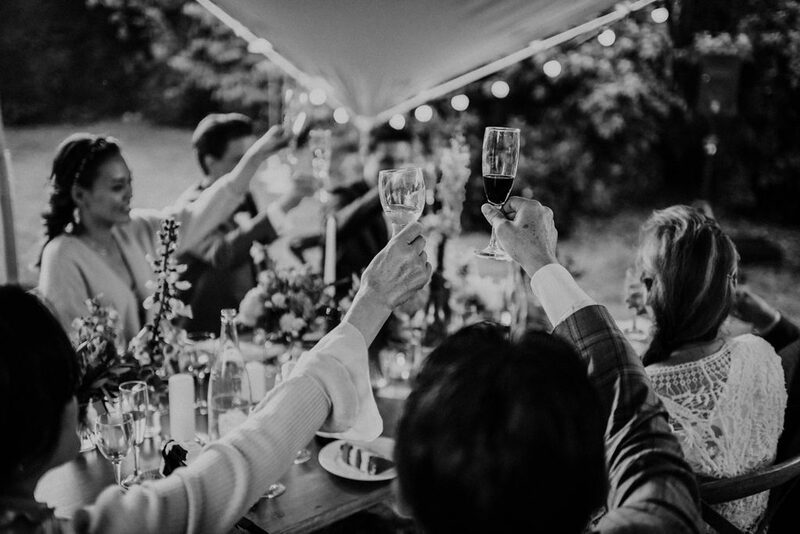 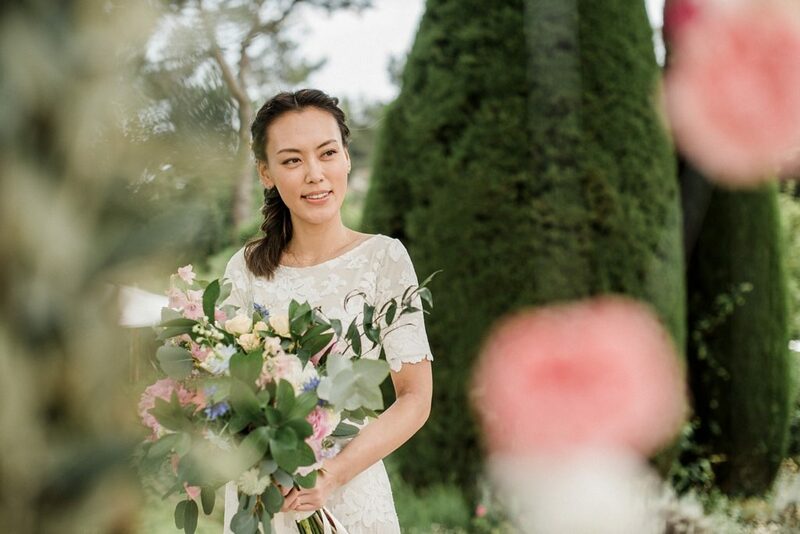 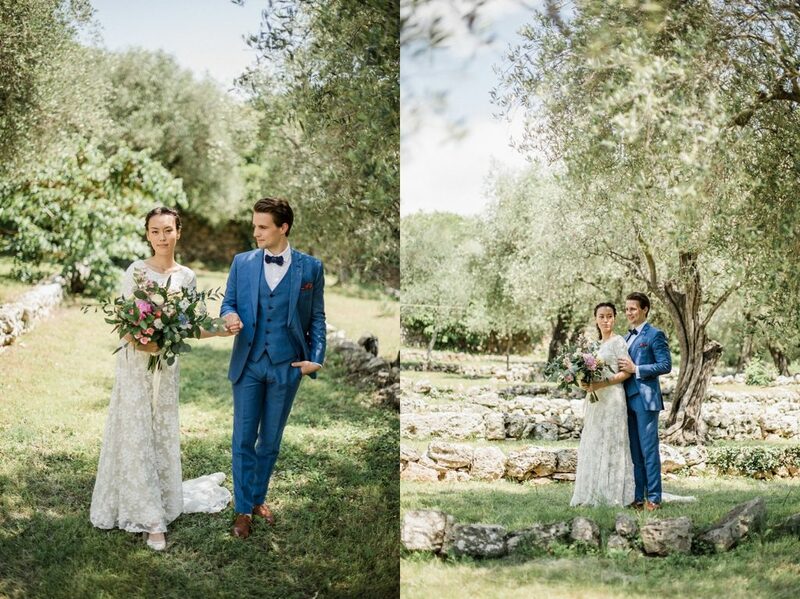 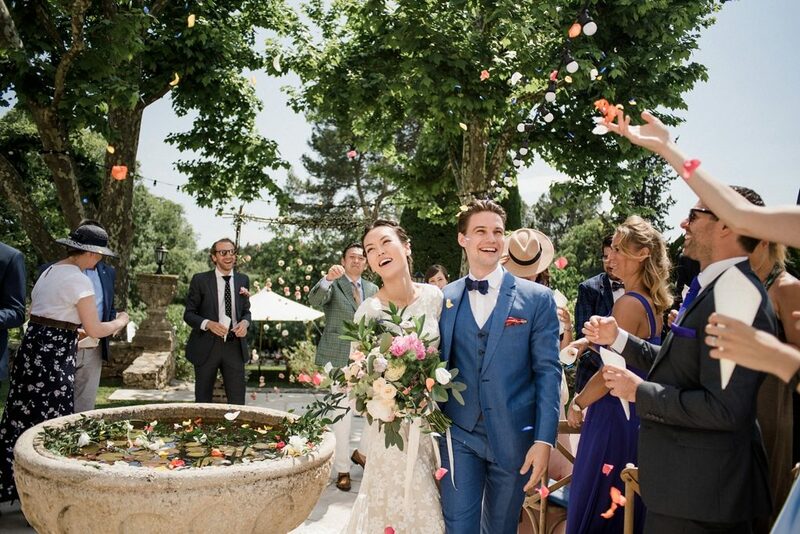 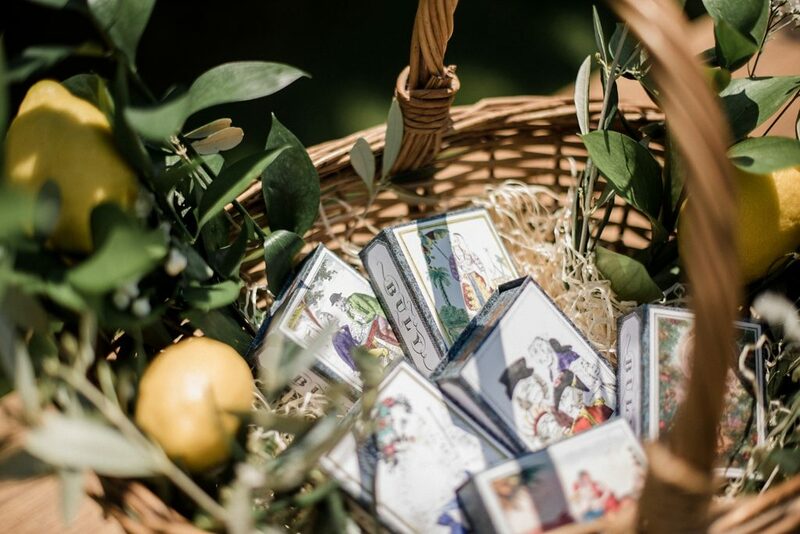 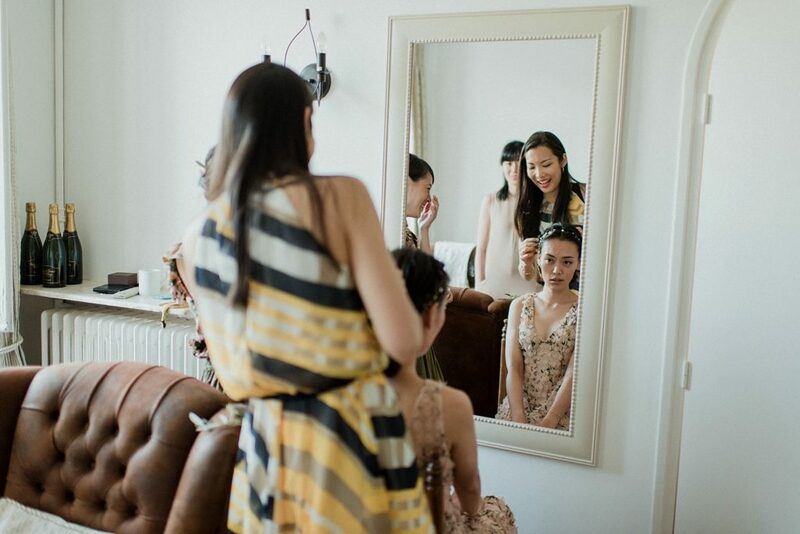 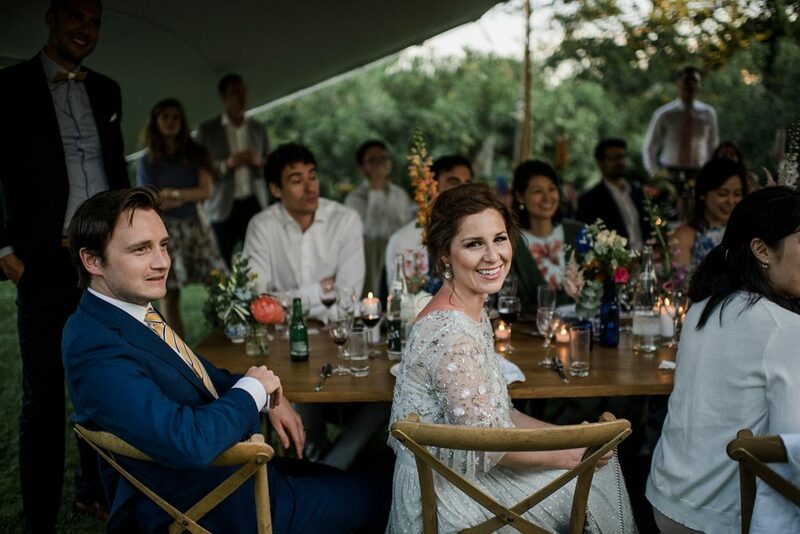 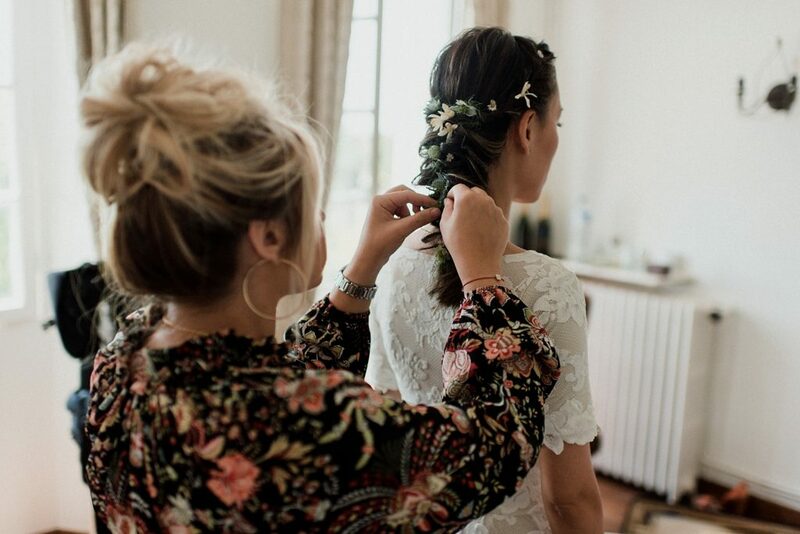 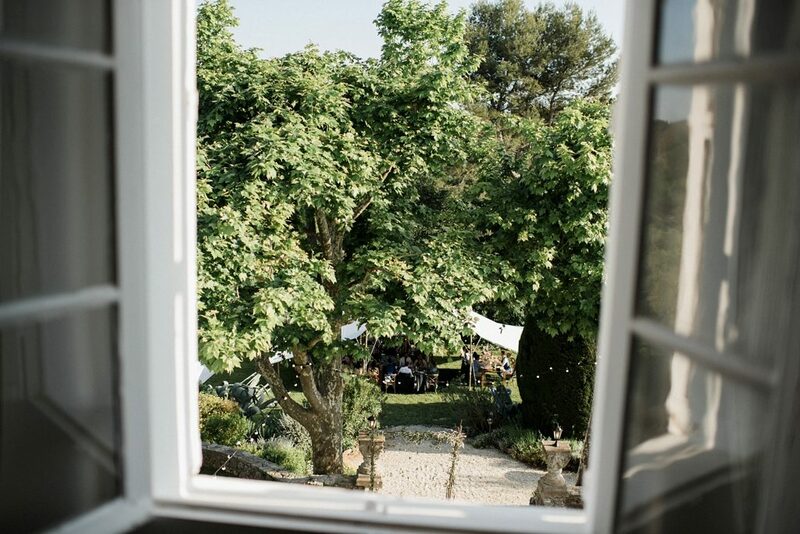 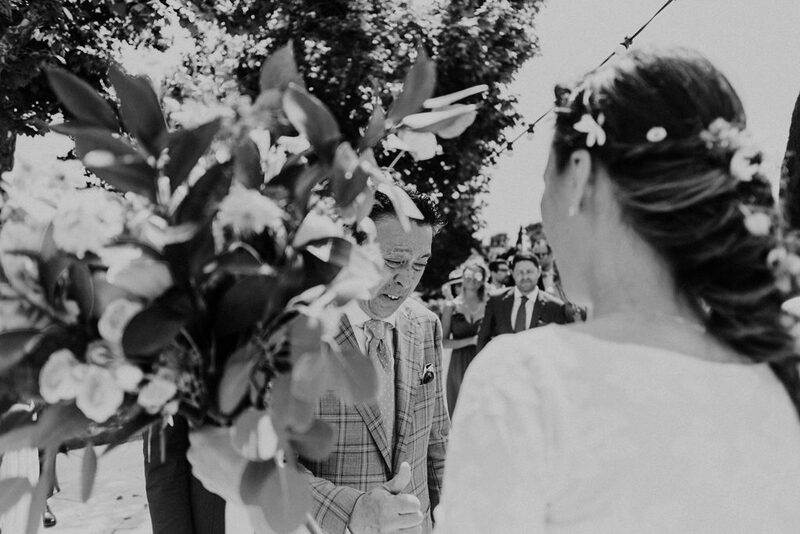 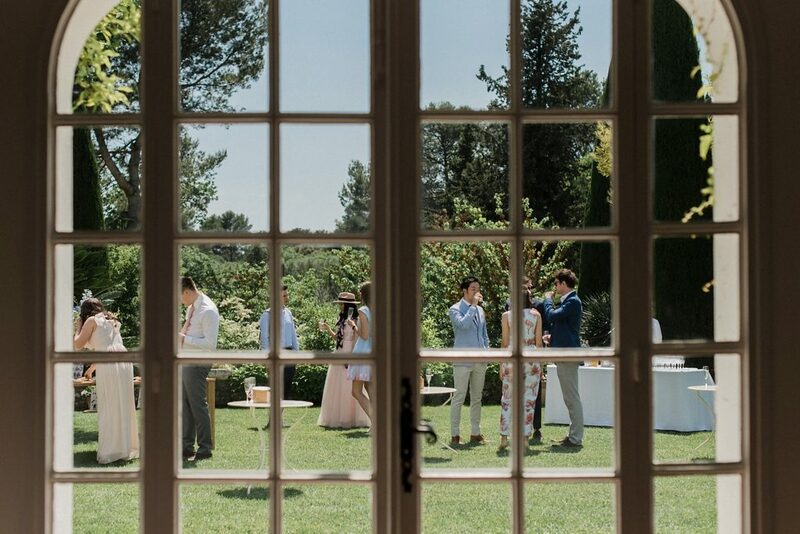 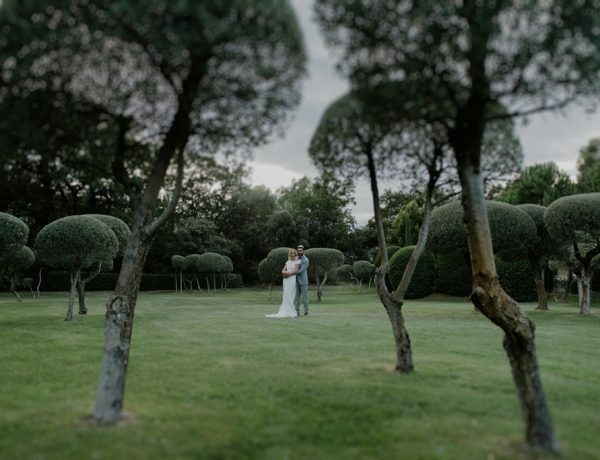 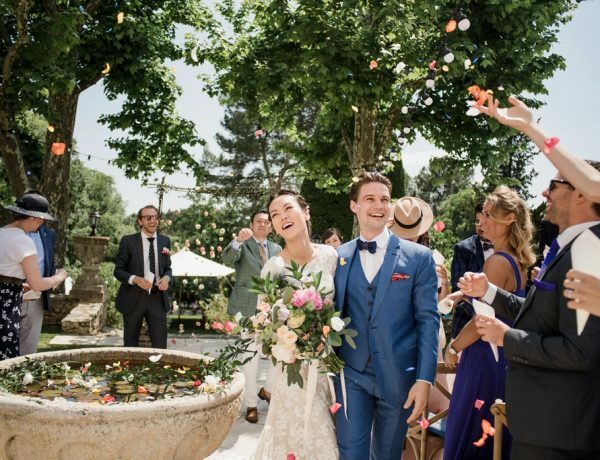 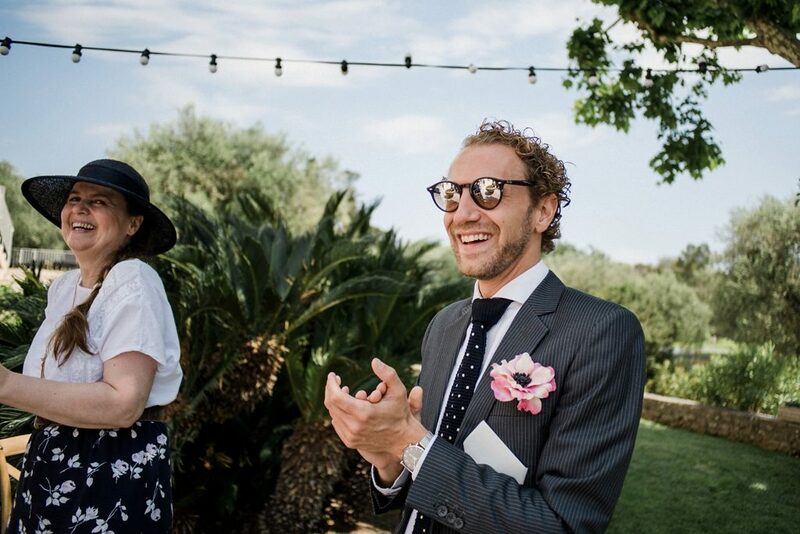 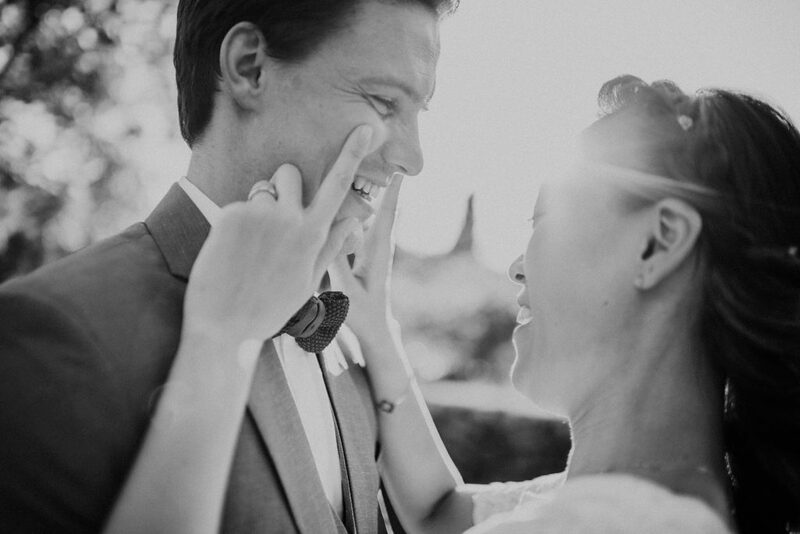 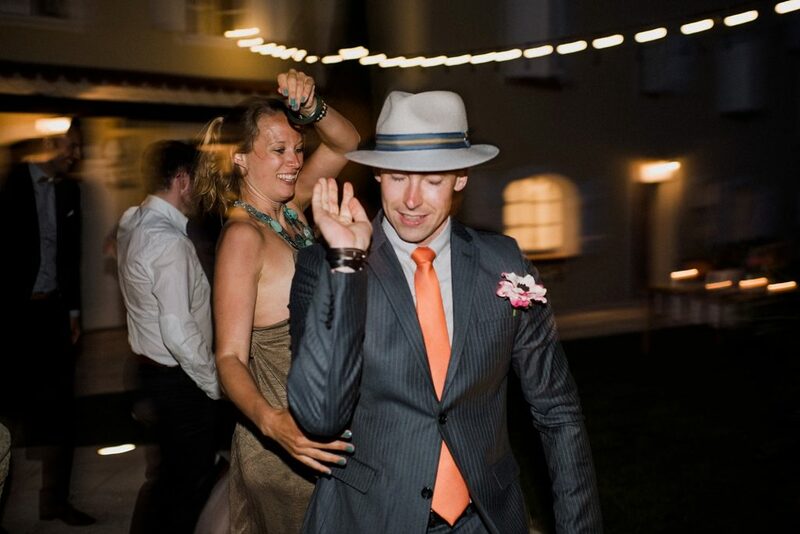 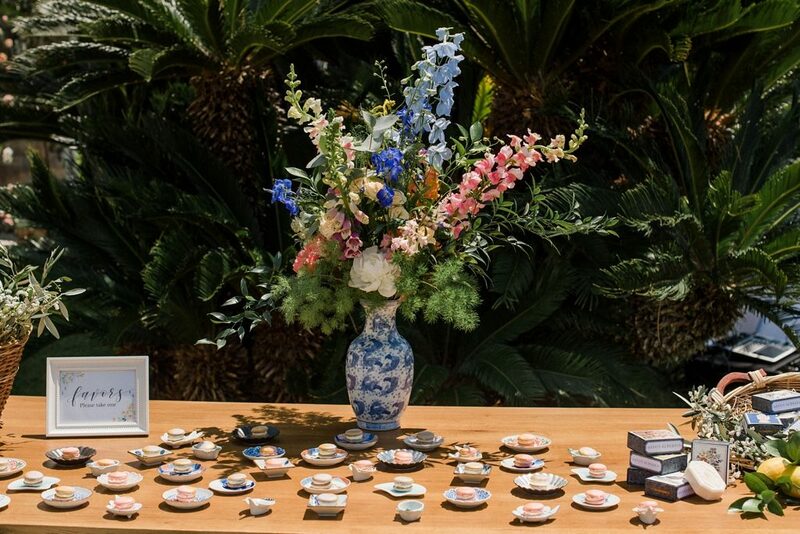 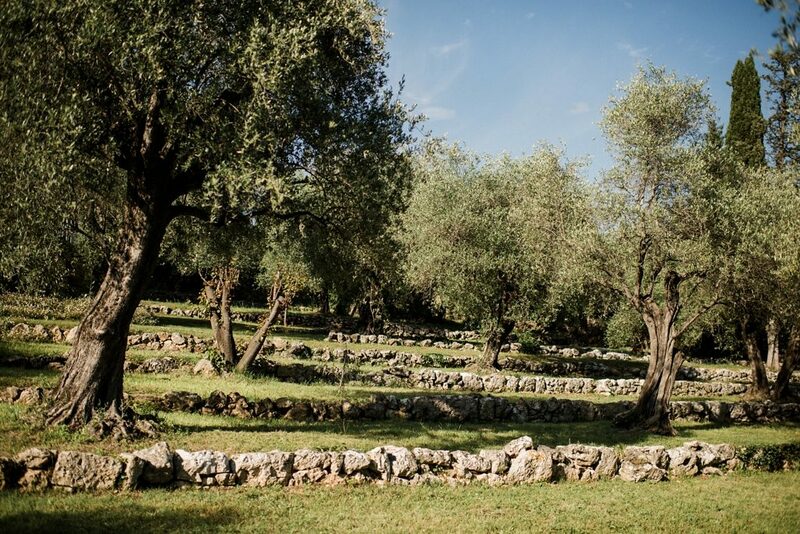 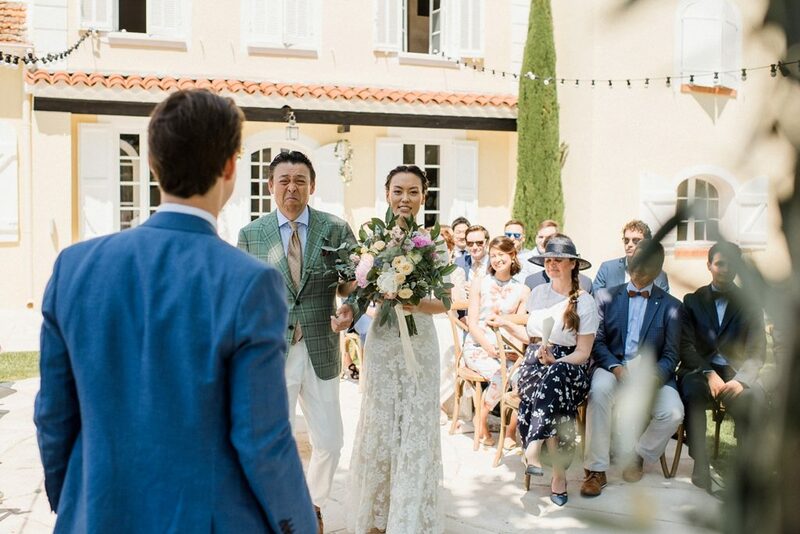 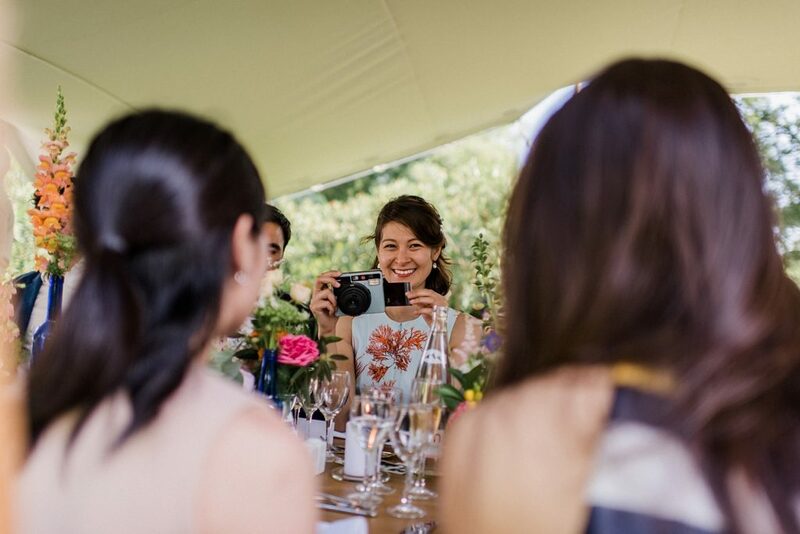 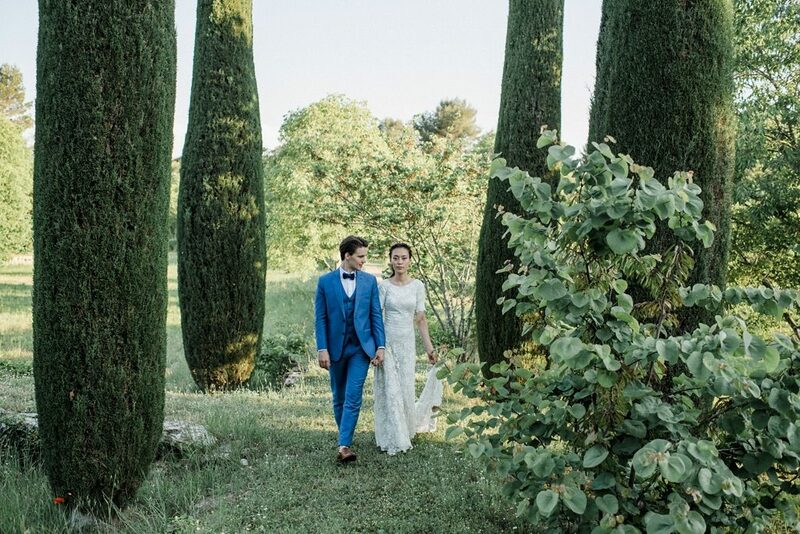 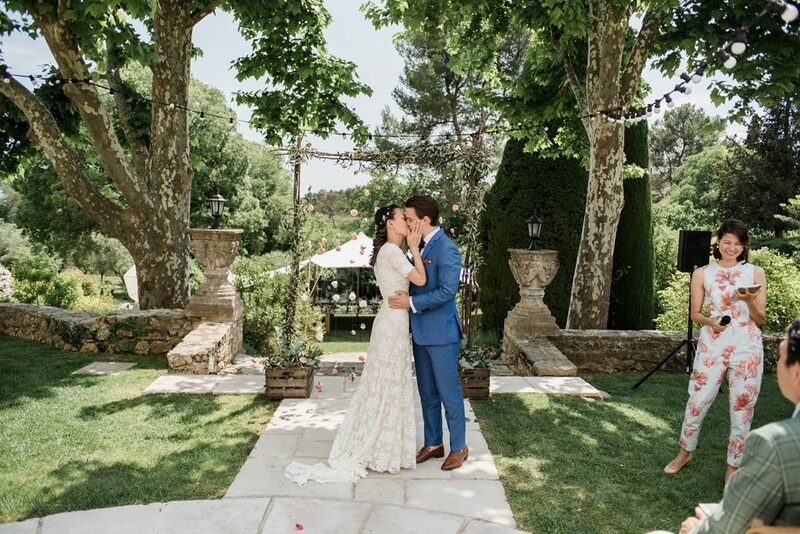 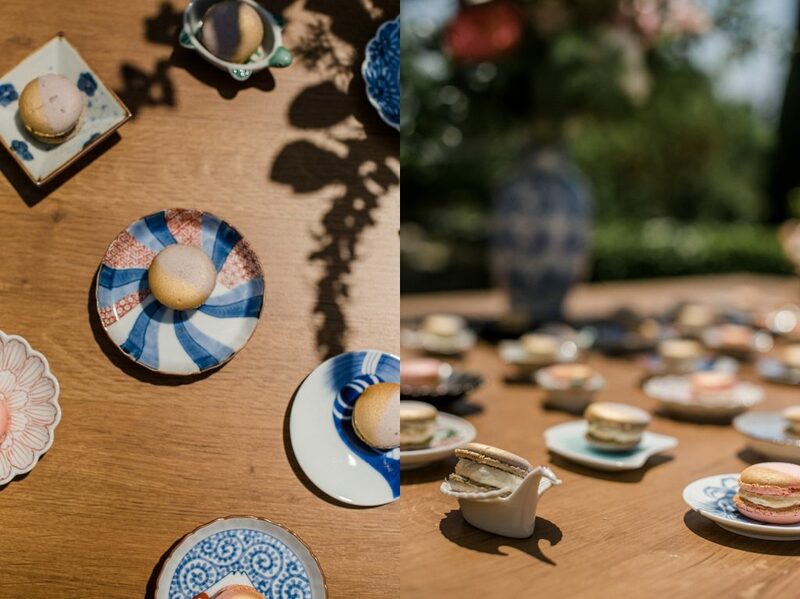 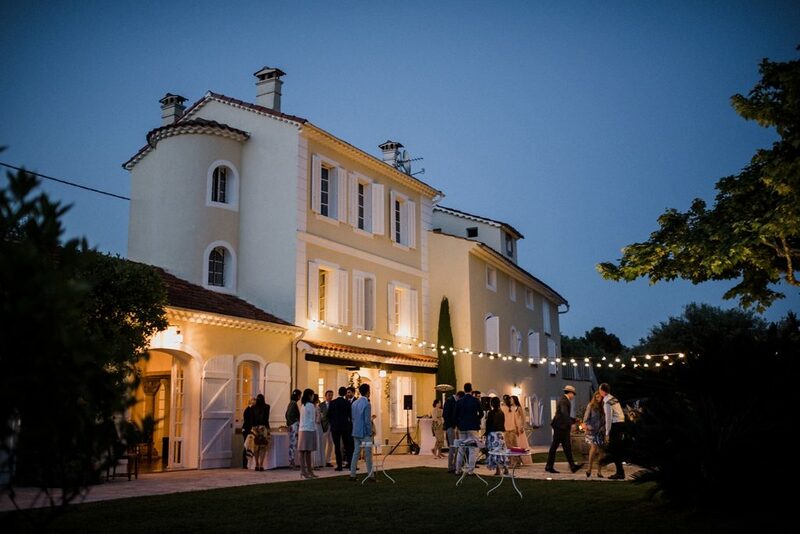 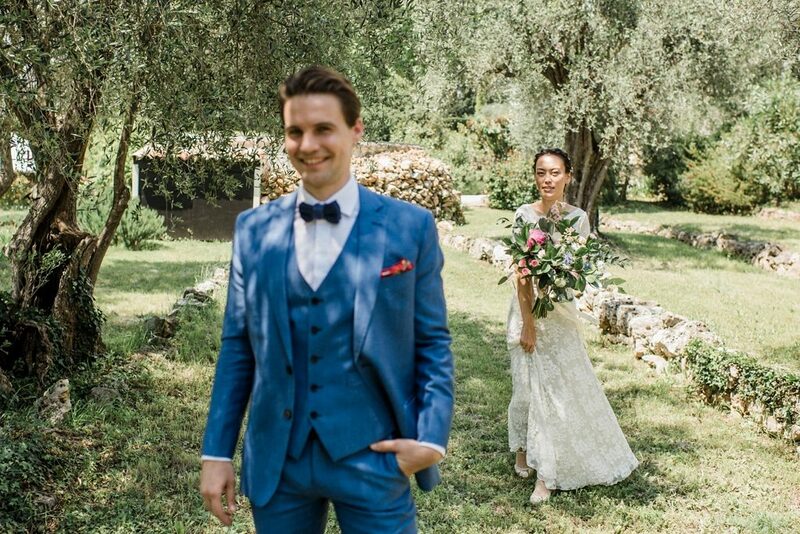 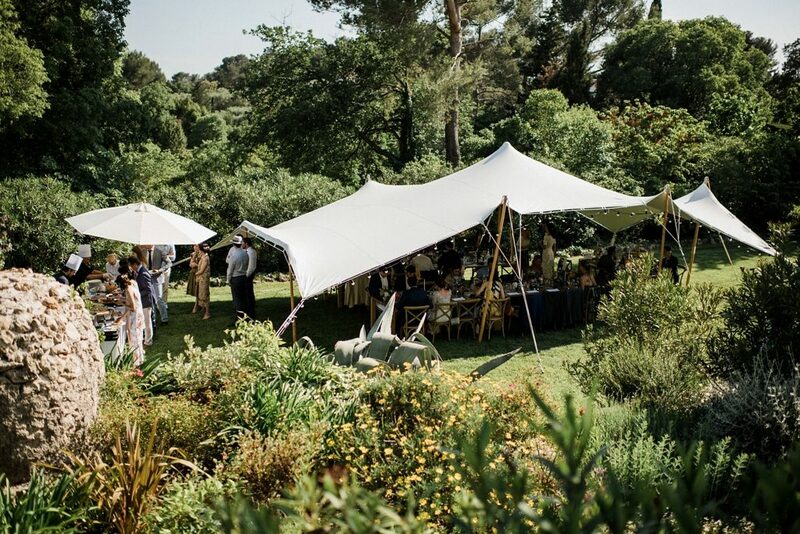 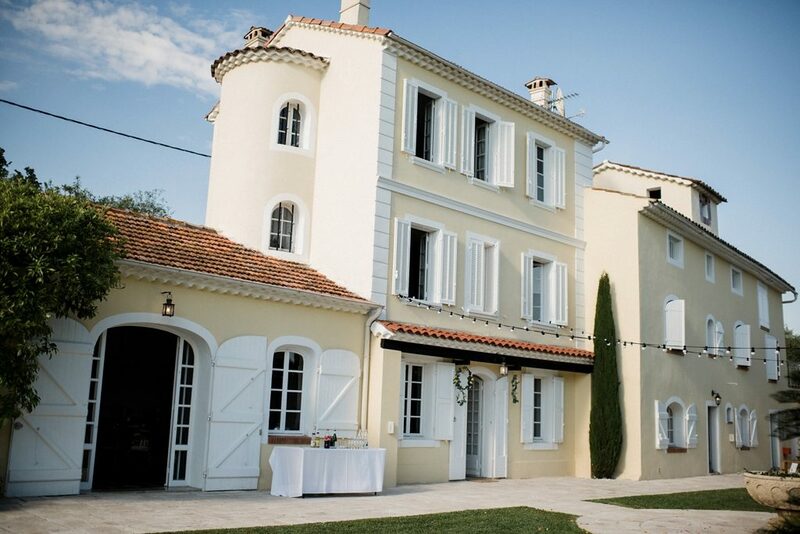 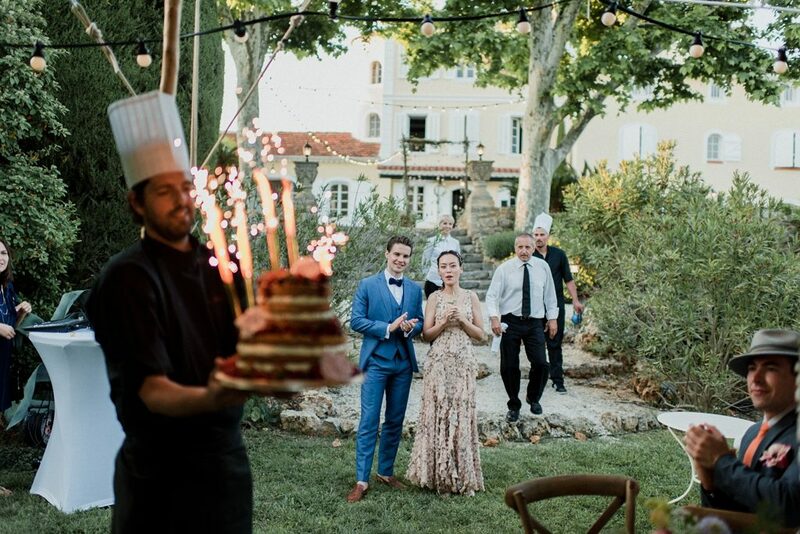 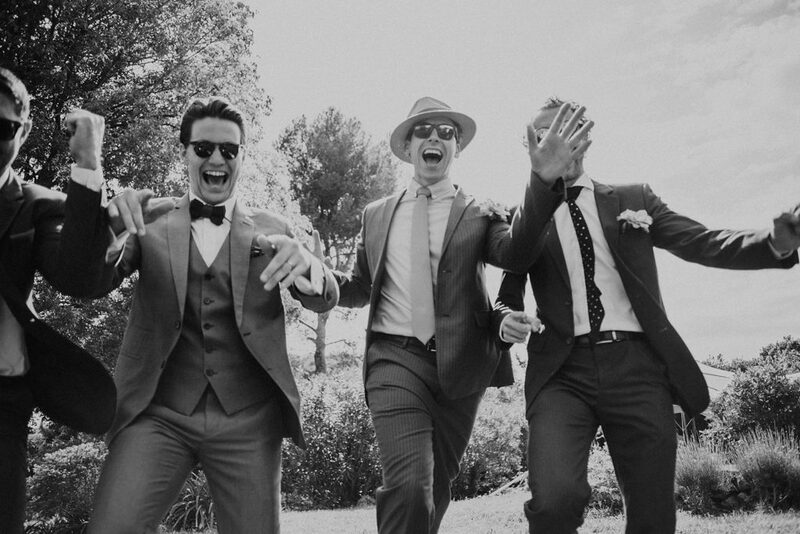 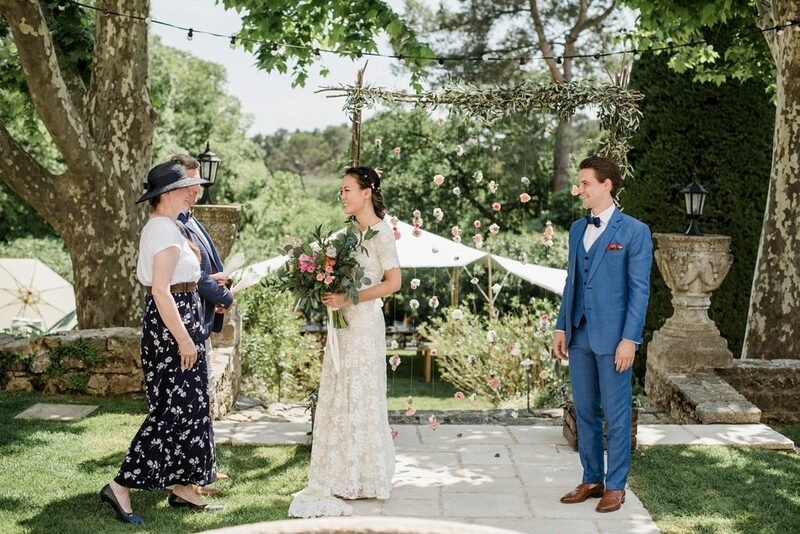 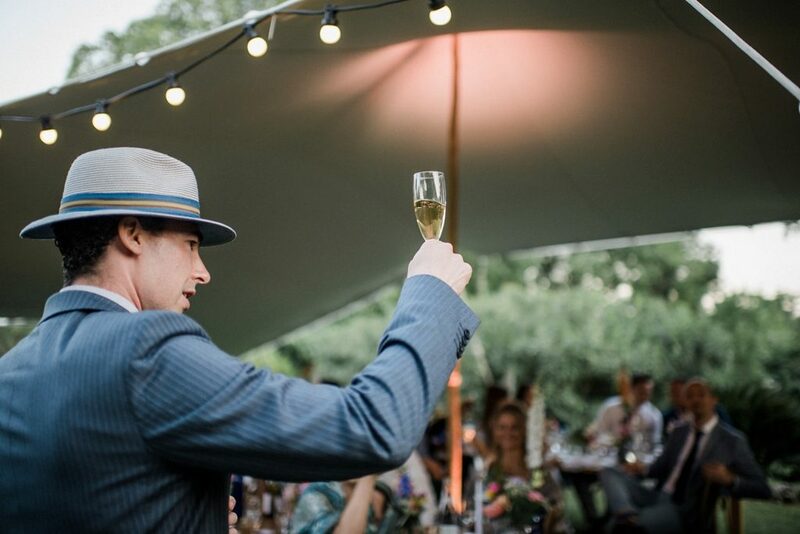 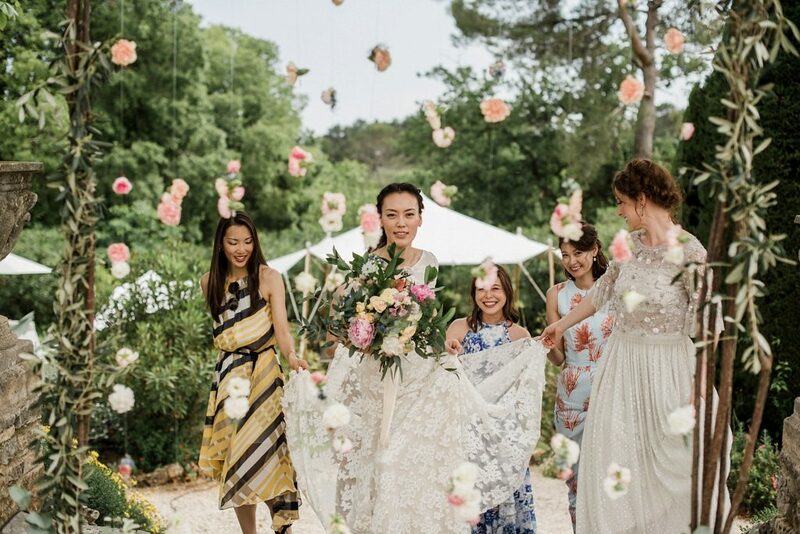 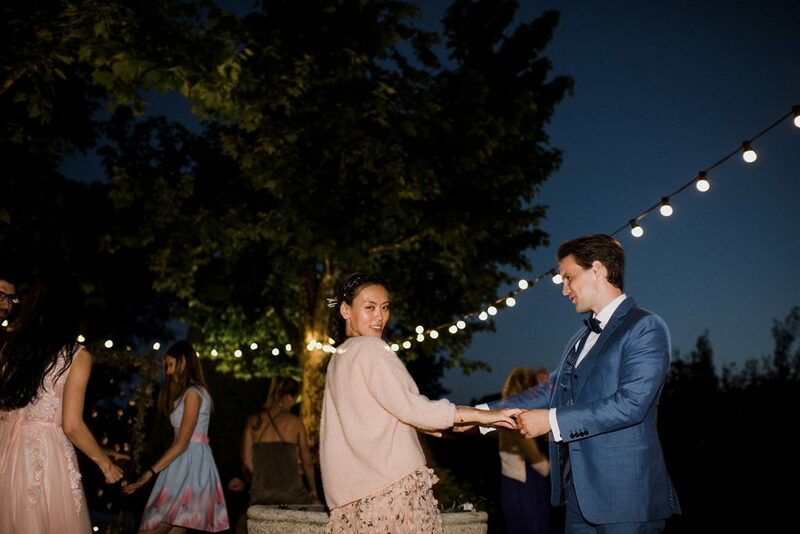 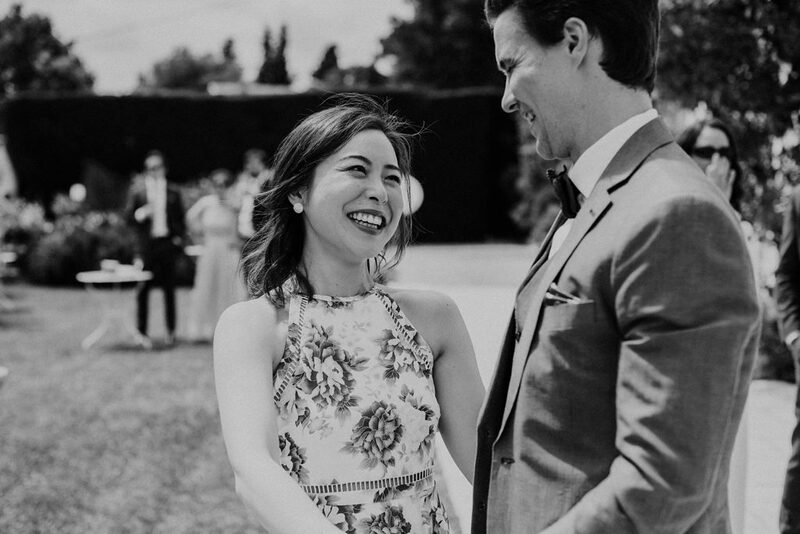 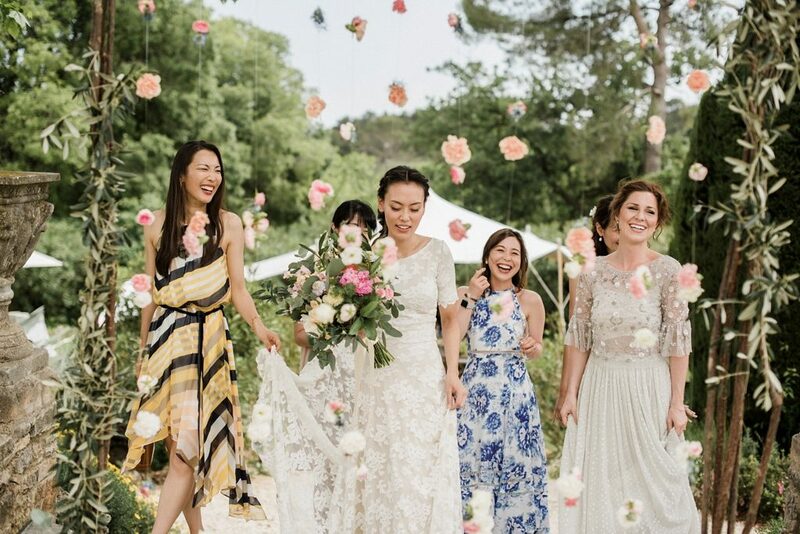 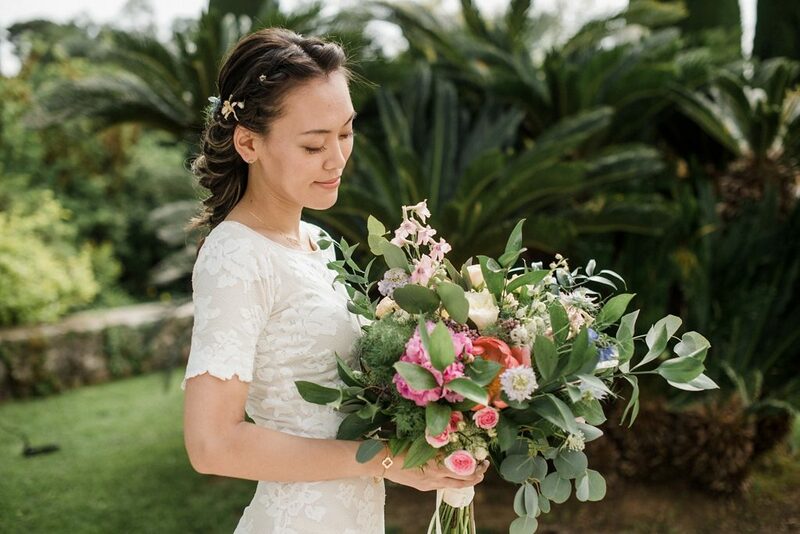 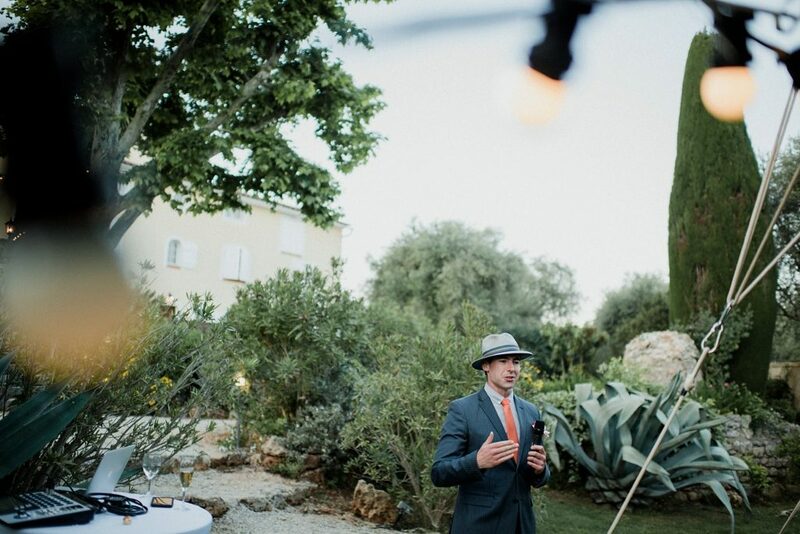 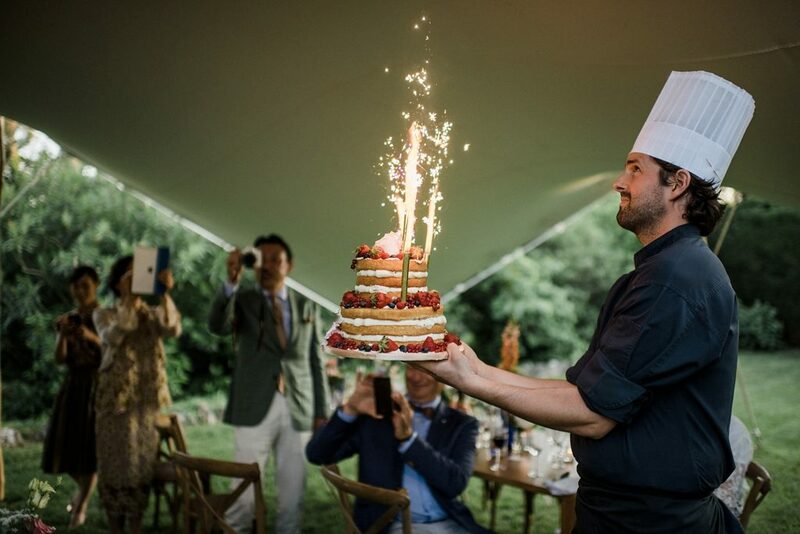 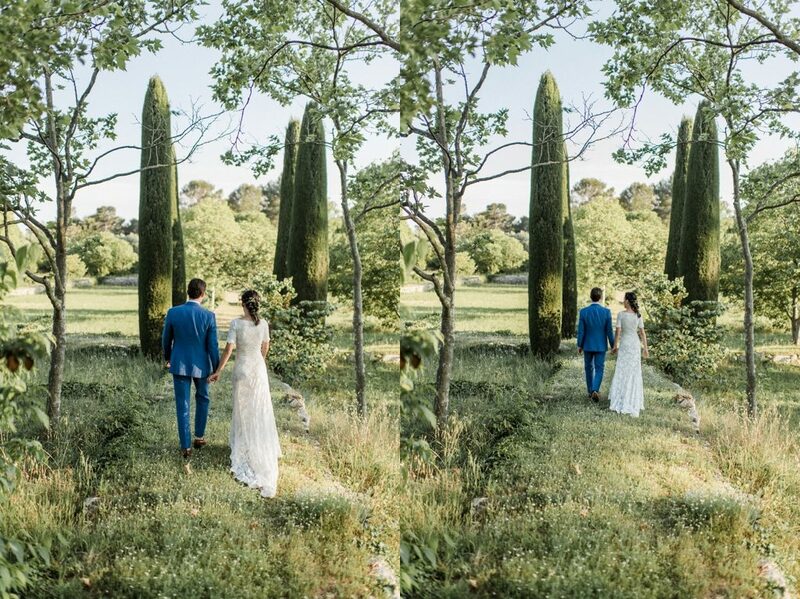 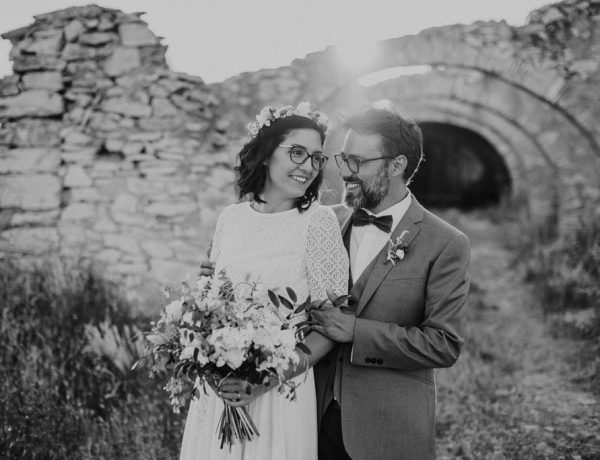 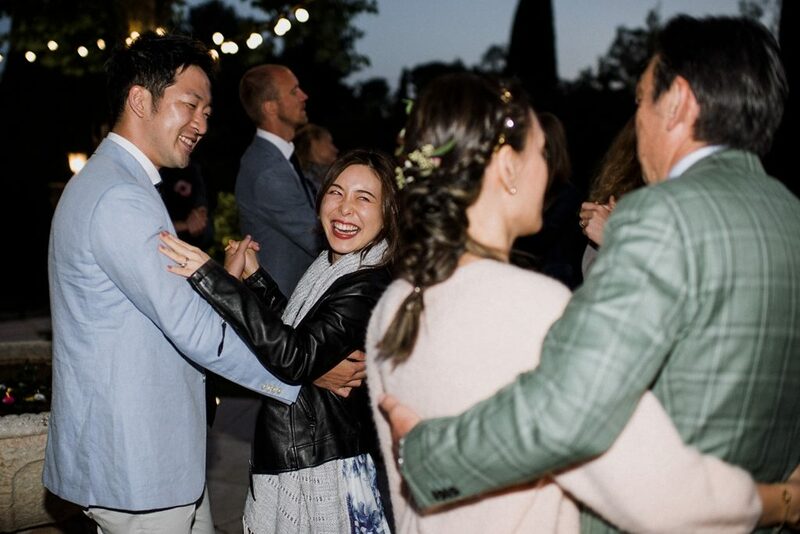 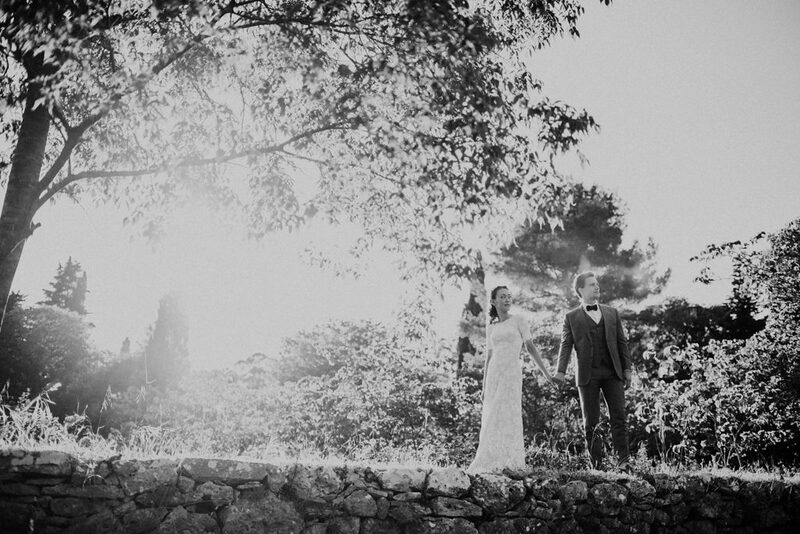 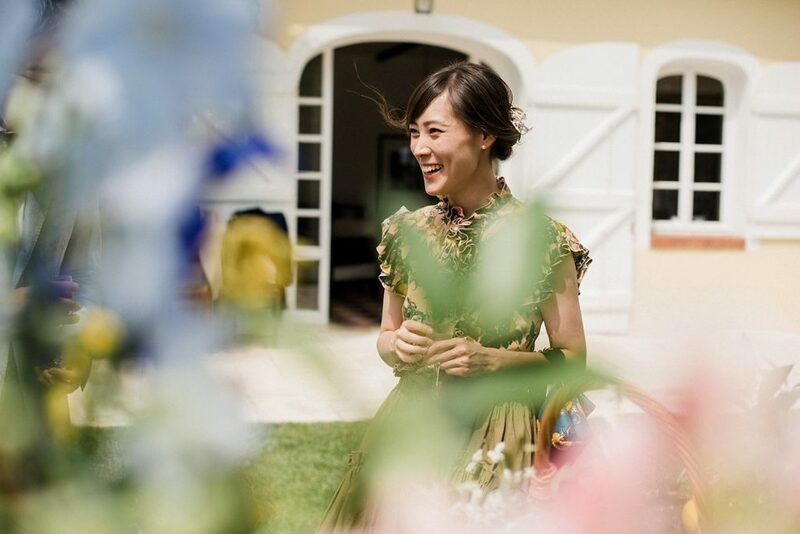 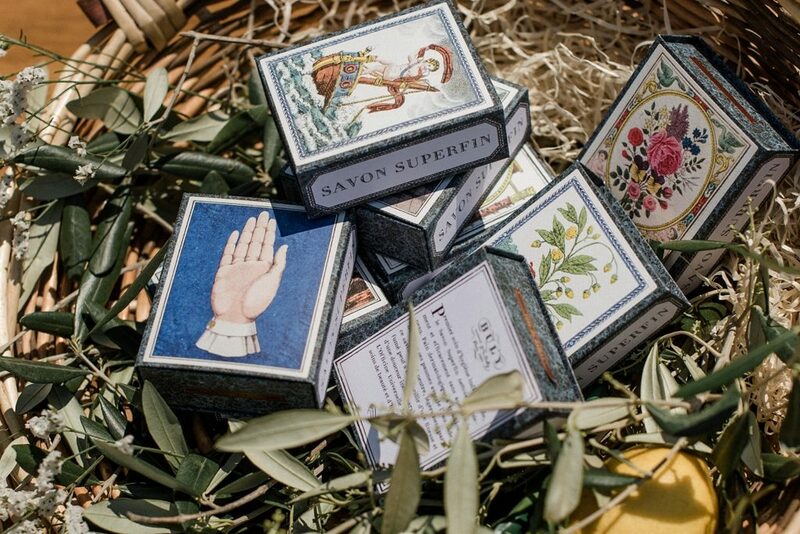 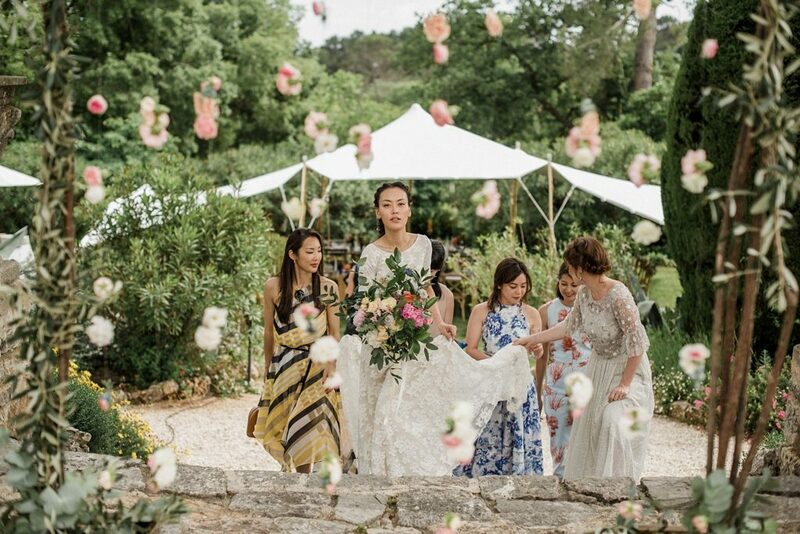 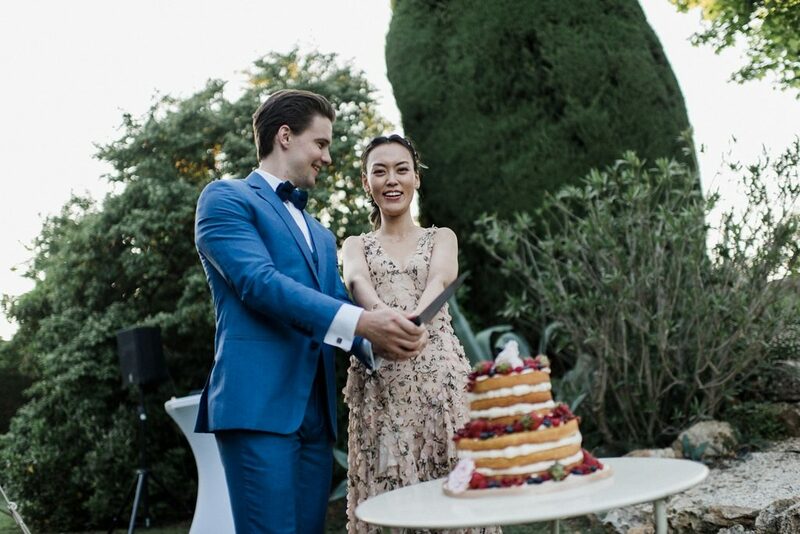 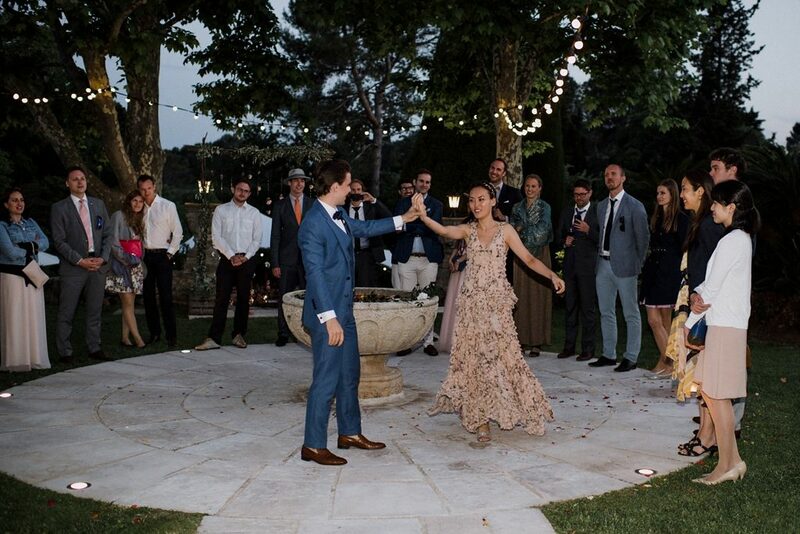 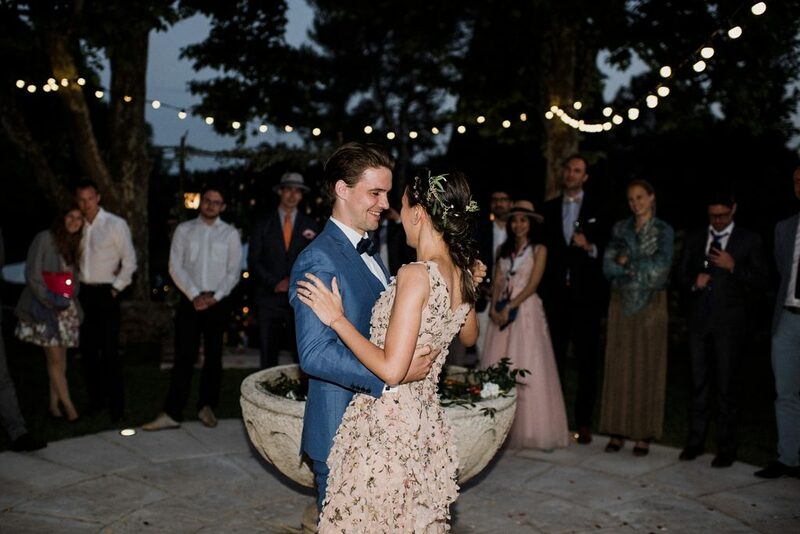 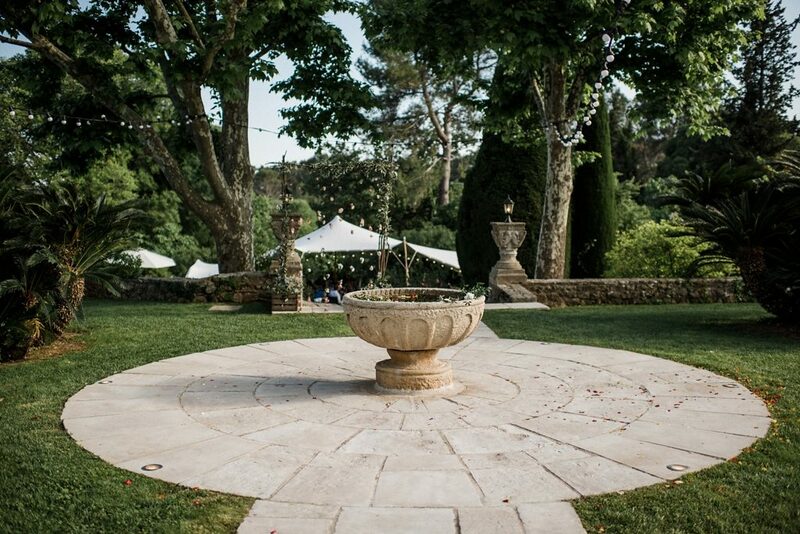 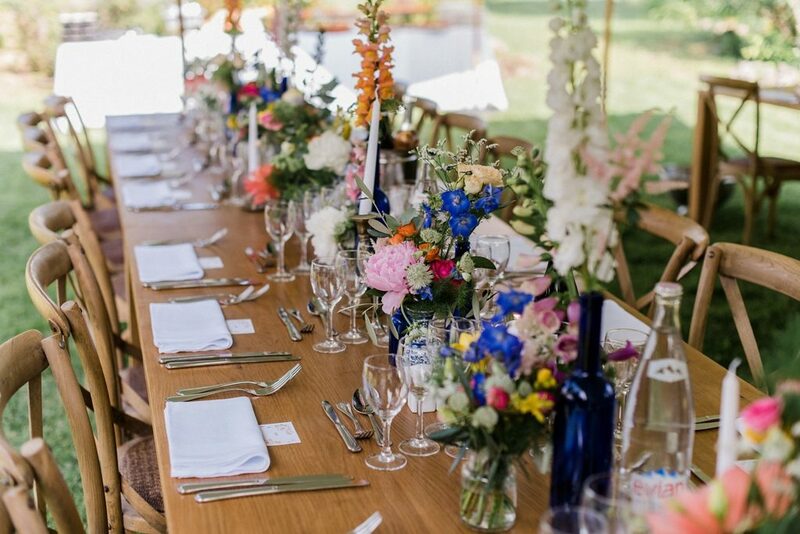 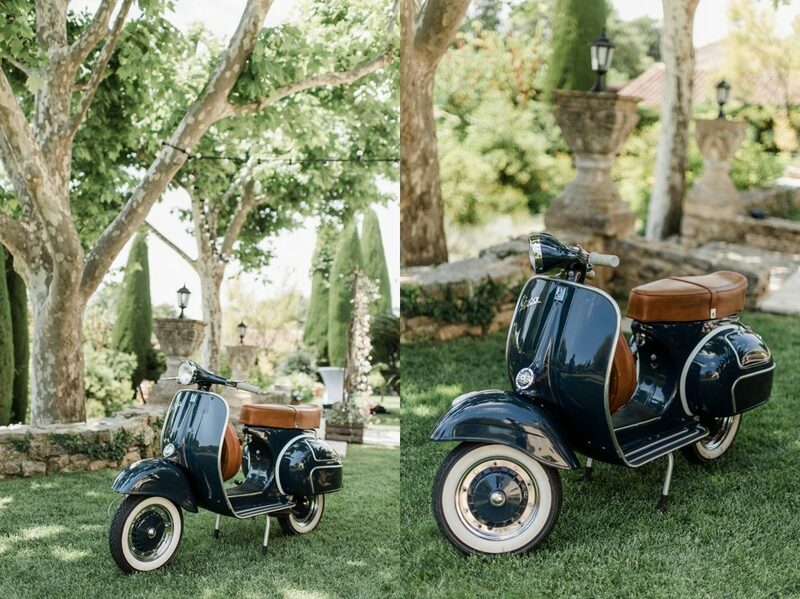 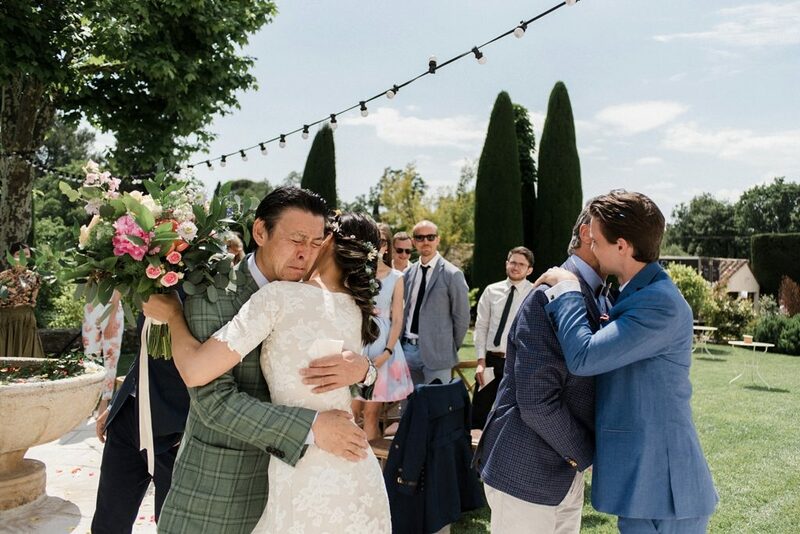 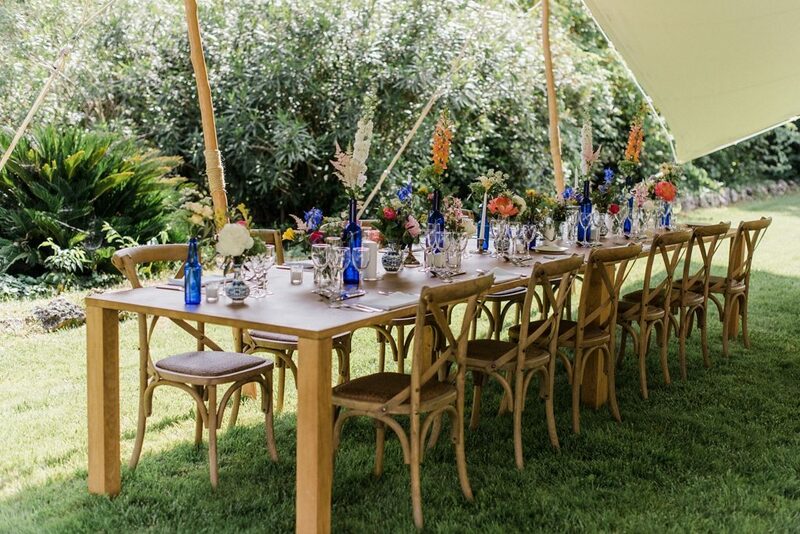 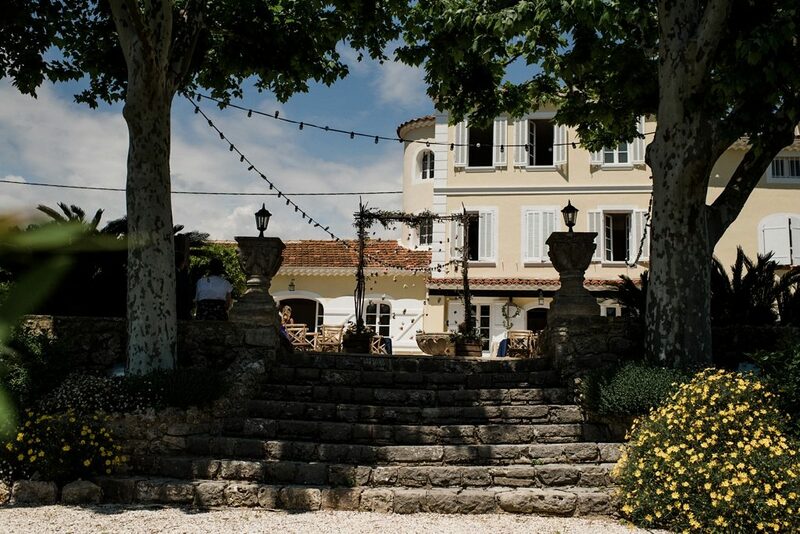 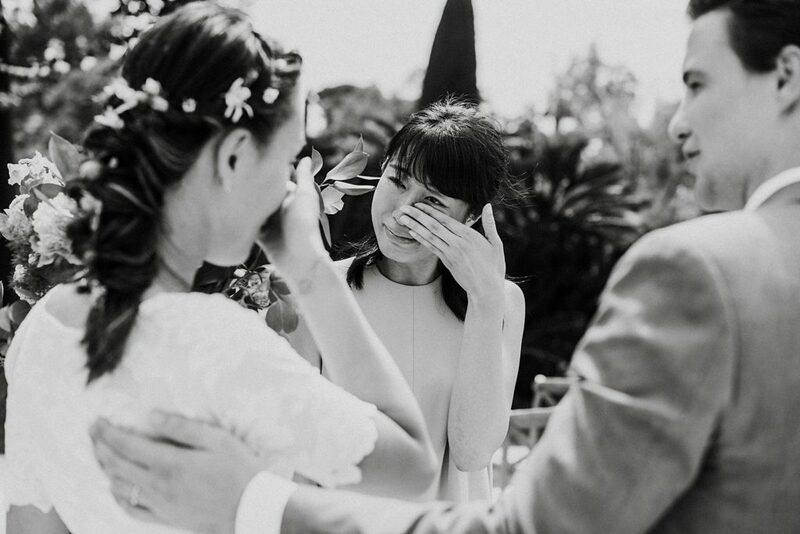 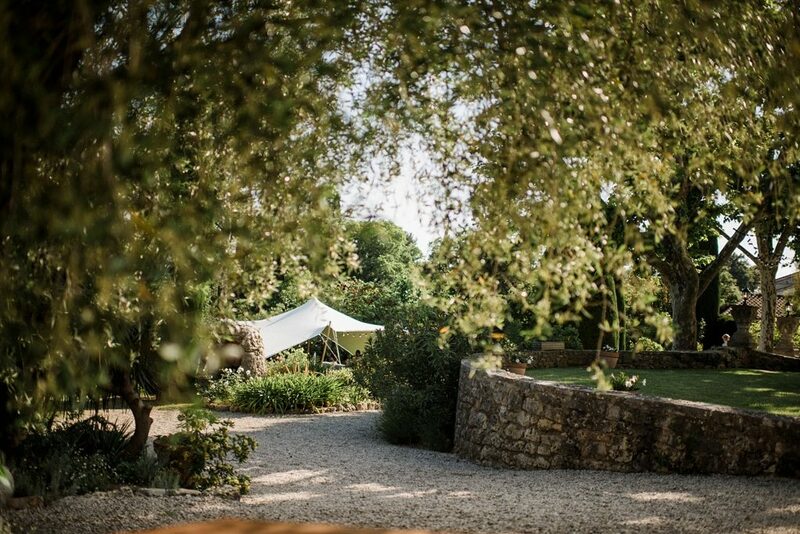 A beautiful intimate wedding at Domaine des fleurs in Grasse, orchestrate by Rock my love events.